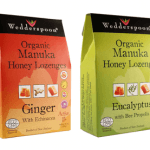 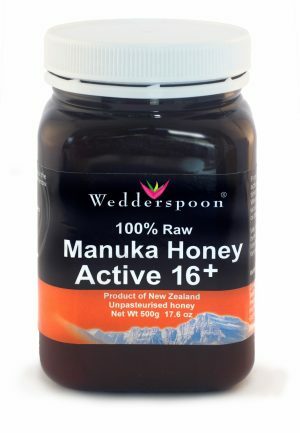 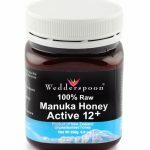 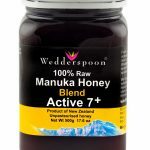 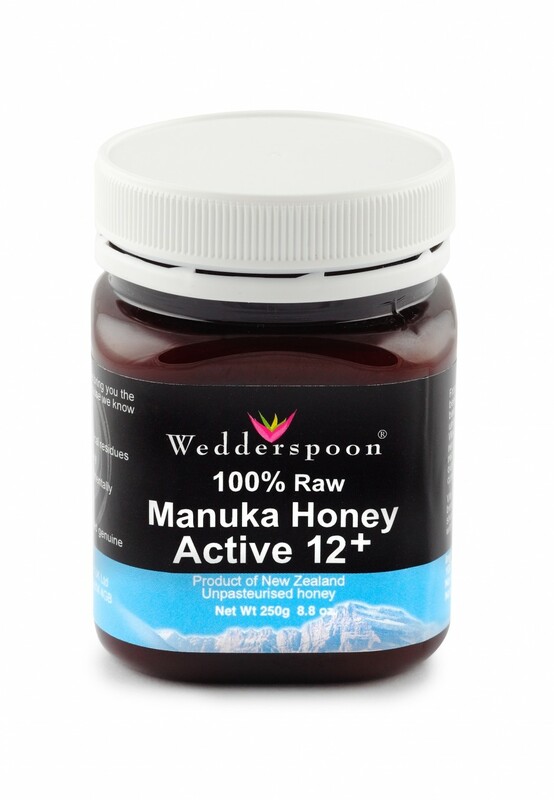 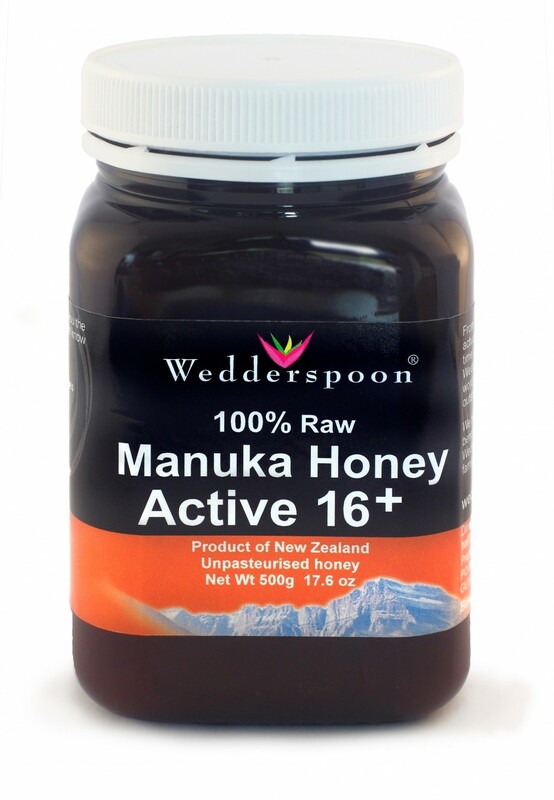 Wedderspoon exclusively sources some of the world’s finest, raw, organic, mono flora honeys from the pristine pastures and rugged mountains of New Zealand’s South Island. 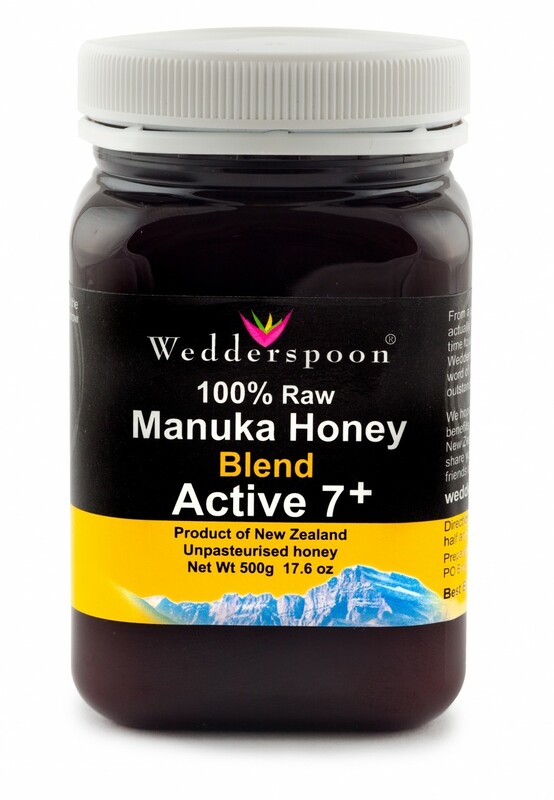 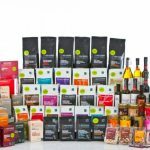 Wedderspoon’s bee keepers use sustainable and labour intensive bee keeping practices to promote healthy bee hives and to increase and maintain the bee population. 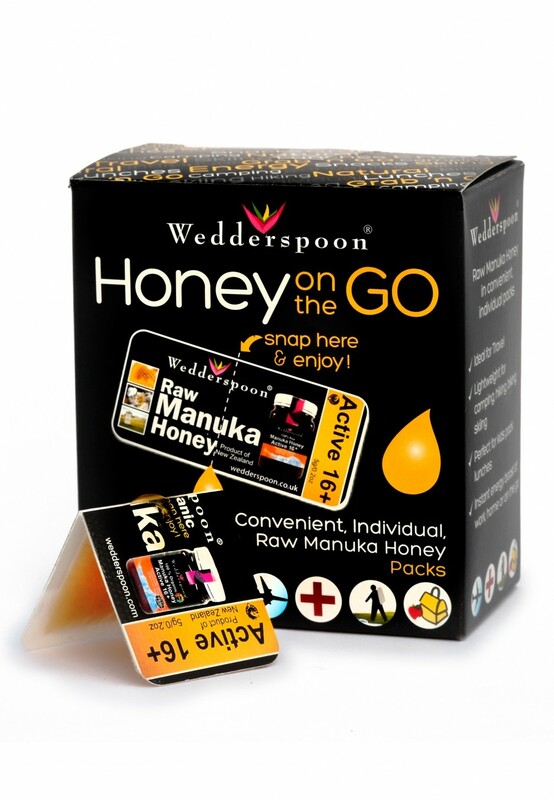 Every batch of honey is tested for pollen purity and is traceable back to the hive, which guarantees the consistency of all Wedderspoon products.